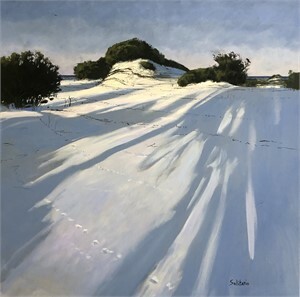 Billy Solitario refers to himself as a "classic realist", exploring subjects such as landscapes, portraits, and still life. 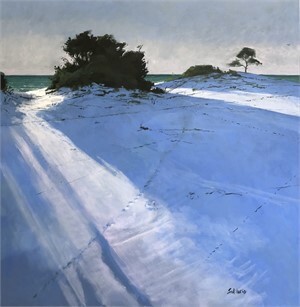 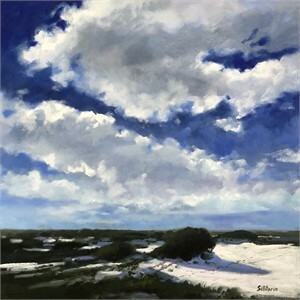 He has found most of the inspiration for his work in the beauty of the sand dunes, coastal savannahs and barrier islands along the Louisiana and Mississippi Gulf Coast. 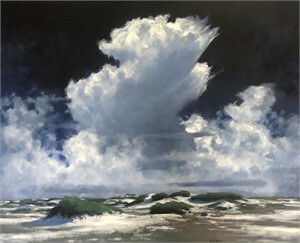 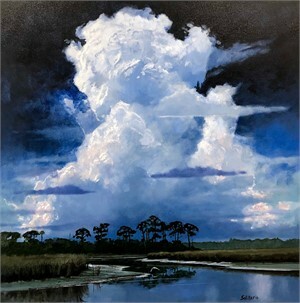 Solitario's signature element is his portrayal of the magnitude of the sky, with clouds above slivers of land below. 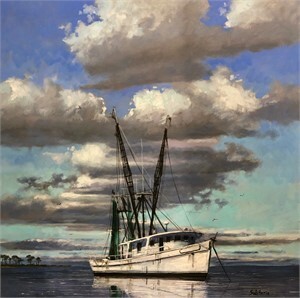 The artist loves the spectrum of colors found in the crabs, oysters, and crawfish that are native to the Gulf Cost. 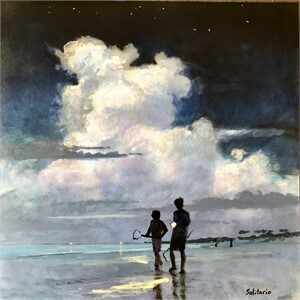 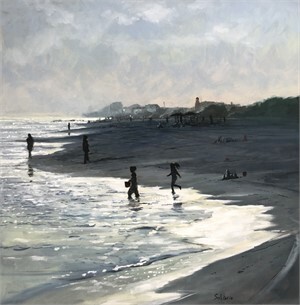 Solitario paints with a "wet on wet" technique and uses value to bring signature and depth to his pieces.